Have you finally decided to fix that crooked teeth and get yourself a brand-new smile? Good for you! You are a step closer to getting the smile of your dreams. However, who will do that for you? Should you go back to your trusted dentist, or should you consult an orthodontist? Read further and find out which one can best help you get that perfect smile. Orthodontists, according to a medical dictionary, are dentists that focus in orthodontics—a field in dentistry that specifically works with the “diagnosis and treatment of dental deformities as well as irregularity in the relationship of the lower to the upper jaw” (MedicineNet). 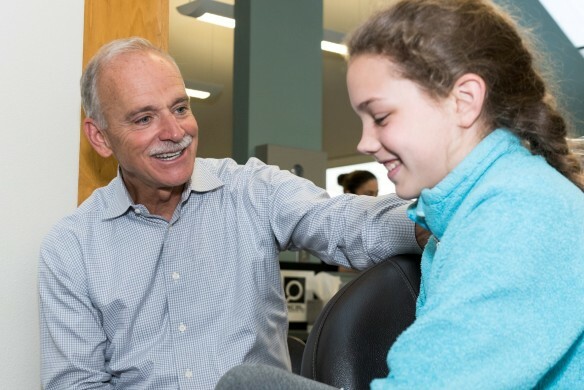 This means they have the same educational background as the dentists, except that they advanced for another two to three years of study after dental school for the special skills required in orthodontic treatment. 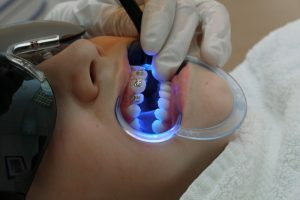 They are University-trained to give a variety of treatment possibilities to align crooked teeth, deal with bad and painful bites, fix irregular jaws, and solve tooth movements caused by thumb sucking, teeth grinding, and some forms of sleep apnea. Orthodontists can provide you various types and levels of orthodontic care custom-made to your specific needs. The sooner you see a Portland orthodontist, the better. In fact, dental experts recommend having orthodontic treatment as early as age seven. If you want to talk to our smile specialists, call today and take advantage of our FREE consultation.